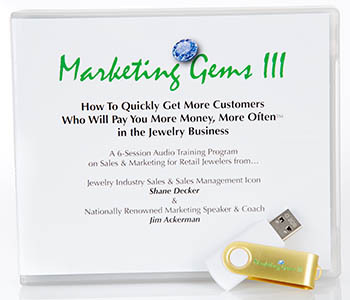 Jewelers Marketing Gems helps independent jewelers like you, maximize your profits and consistently add value to your bottom line, through smart, Turnkey or “Pre-fabricated” Marketing & Advertising promotons & systems, and profit-proven Marketing Training. 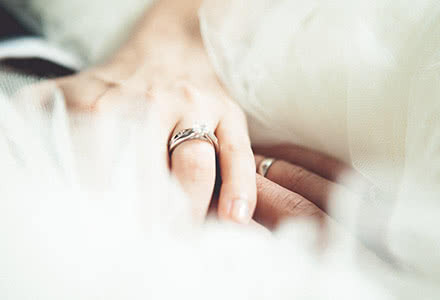 Unlike sites and vendors who throw you a postcard or a billboard, the promotions and system offered by JewelersMarketingGems.com are complete programs that include multi-channel advertising options, in-store signage, scripts for your salespeople, complete instructions, and help in customizing and producing your materials, from consultation to delivery. Don’t reinvent the wheel when you can get marketing campaigns based on profit-proven marketing principles, ready to go. Don’t try to “translate” from other markets. 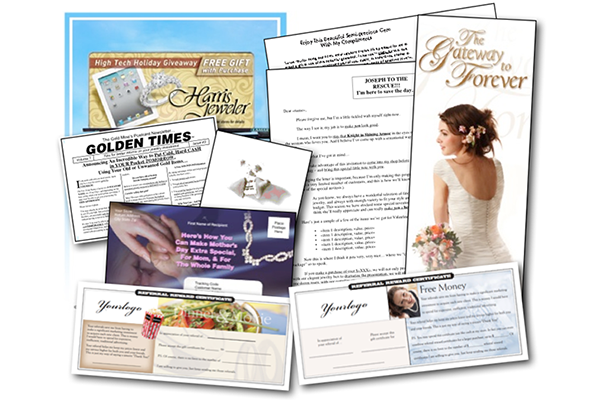 Get campaigns designed just for jewelers. 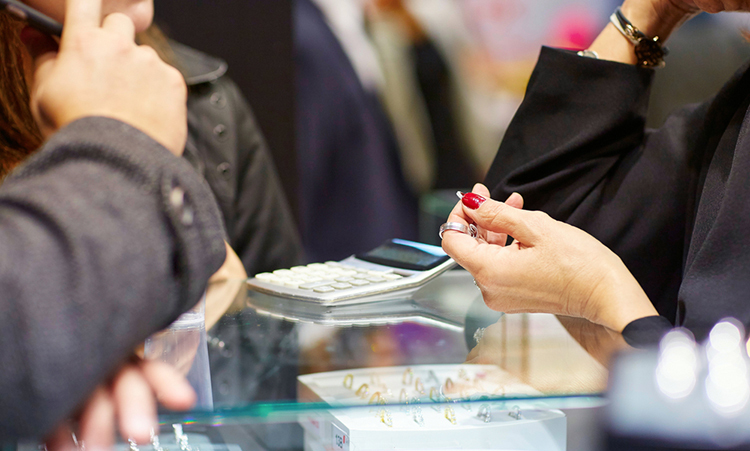 Do you know the best practices that lead to success in the jewelry business? Discover them here with unparalleled training. 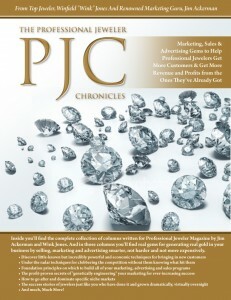 The Ascend Marketing stable of Licensed, Certified Principle-Centered Marketing™ Coaches is the leader in marketing and sales growth strategies for jewelers. Connect with JMG-vetted resources to advance your marketing and help your business grow. 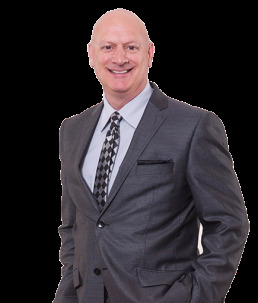 Each "partner" brings something special to the table, and when teamed with the expertise provided here at JMG, enables you to substantially grow your business. 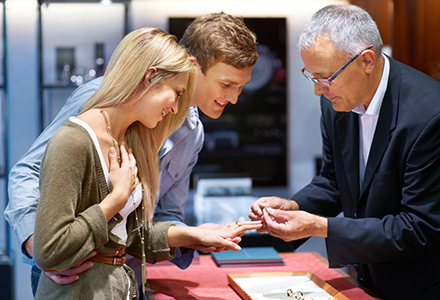 License plug–and-play marketing campaigns that have generated millions in revenue for independent jewelers at a surprisingly affordable price. Learn skills, strategies, and tactics that will get more customers to your door…spending more money when they come…and returning over and over again.